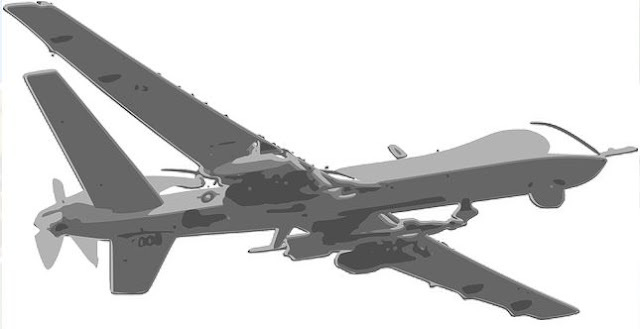 In a very unusual and selective survey, a majority of US citizens support armed drone attacks on militants around the world. The survey was carried out between May 12-18 based on telephone interviews with around 2,000 adults living in all 50 US states and the capital Washington. It has a margin of error of 2.5 per cent.